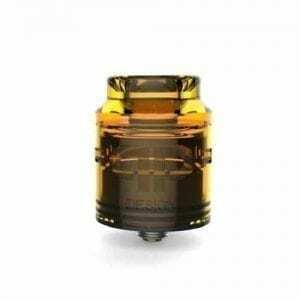 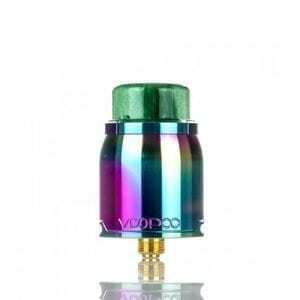 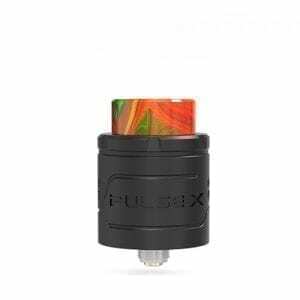 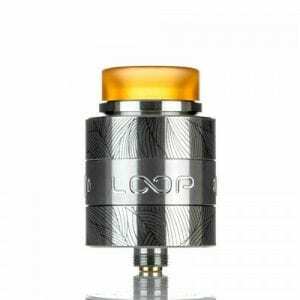 A dripper (RDA) is a reconstructable atomizer (RTA) without a tank. 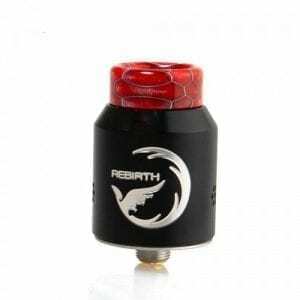 Due to its design, the flavor rendering is the most faithful. 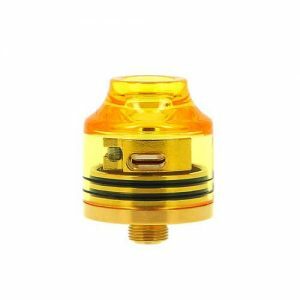 Drippers can also be used to maximize steam production. 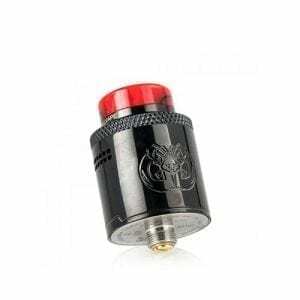 These atomizers are particularly popular for power vaping – cloud chasing. 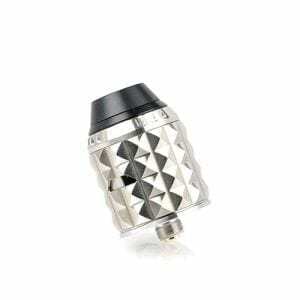 Combo Kali v2 | 3Sixty Mod by qp Design & Dragon Mod Co.